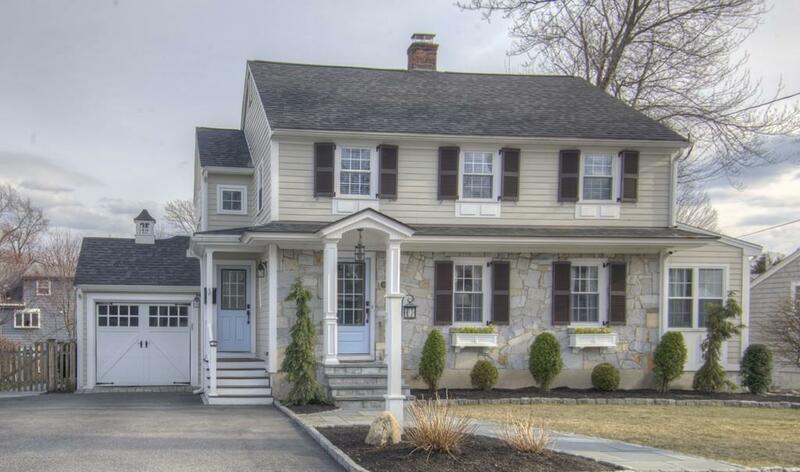 This colonial home balances mostly new construction with light touches of its 1930s character. The home underwent a full renovation in 2012 with timeless design and features. The intimate interior design and unique architectural lines provide endless curb appeal. The exterior is wrapped in Hardee board siding, trimmed in Azek and hints of copper and accented by its lighting features. The propertys hardscape design is highlighted by granite edged blue stone walkways, patio, and mature gardens. 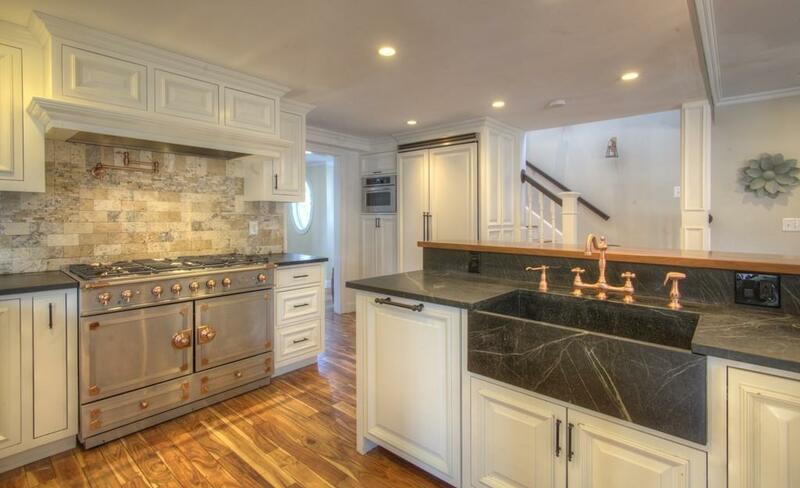 The interior features traditional millwork enhanced by rustic acacia wood floors. 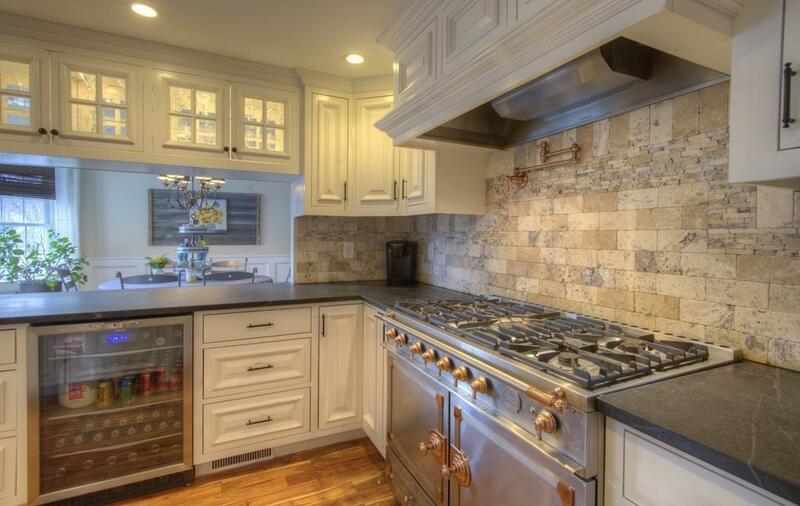 The open kitchen features soapstone counters, farmers sink, custom-built cabinetry, and a 7 seat walnut breakfast bar. The La Cornue double oven, sound system, composite deck, and blue stone patio with outdoor gas fireplace make this home an entertainers dream. The home is located on a quiet street in a desirable neighborhood. It is walking distance to the elementary and middle schools, Reading Centre and train. Listing courtesy of David Silen of Re/Max Trifecta. Listing provided courtesy of David Silen of Re/Max Trifecta.